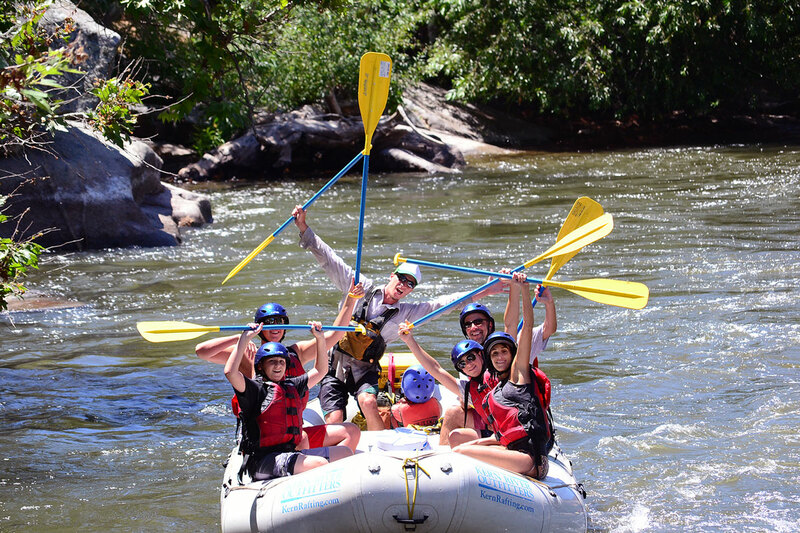 Kern River Outfitters is “raising the bar” for customer service in the whitewater rafting industry. 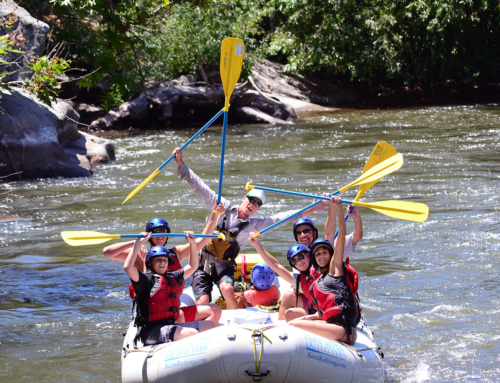 Bridgade-style service is a standard of performance and care defined by a select group of river outfitters in Idaho and Oregon offering multi-day rafting vacations. It recognizes the need to provide exceptional service to clients who have a myriad of family vacation choices. Today’s successful adventure travel providers have elevated their service standards to compete with cruise lines, destination resorts and other vacation choices. The company set standards for a variety of trip elements. 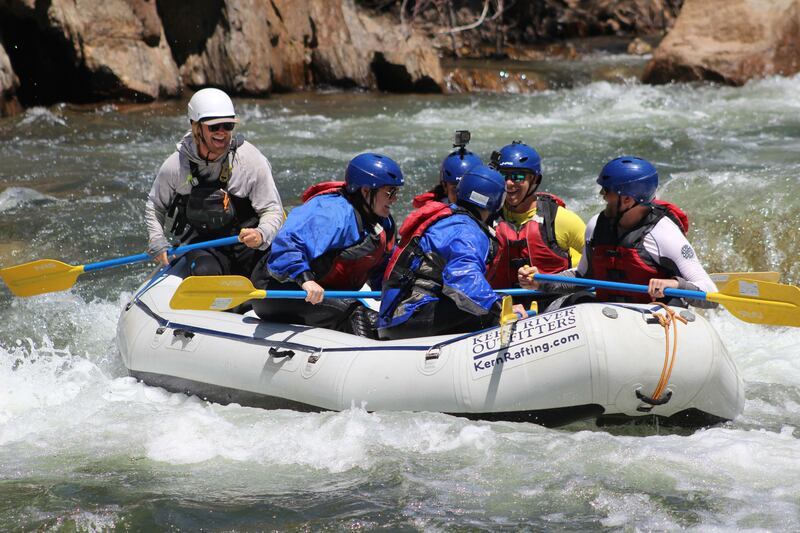 Boating safety, environmental interpretation, food handling & meal preparation, equipment inspections, guide training, and office staffing all were reviewed to set a level of service beyond what is typically expected on a rafting trip. 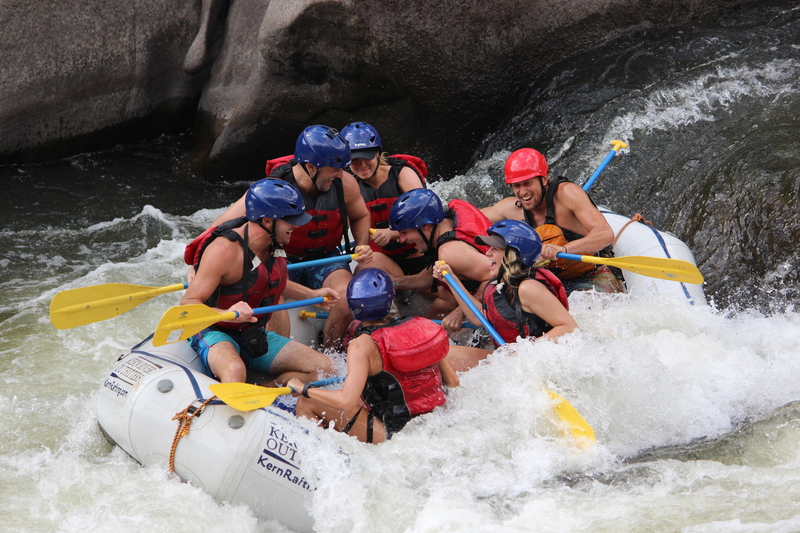 For information on rafting the Kern River, contact Kern River Outfitters at 1-800-323-4234. 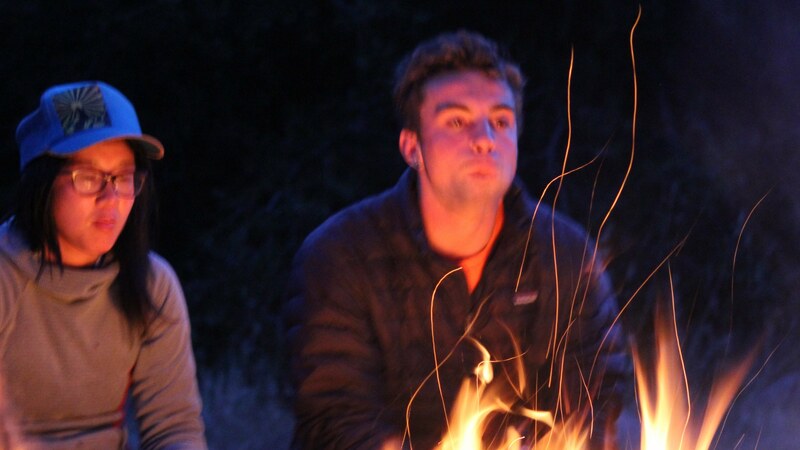 Idaho & Oregon River Journeys is another outfitter that has adopted this level of service. Learn about their trips at http://www.IdahoRiverJourneys.com or http://www.RogueRiverTrips.com.